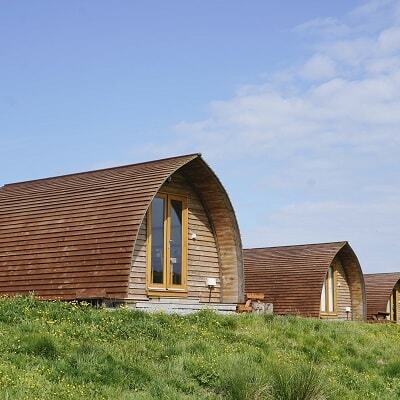 Our Wigwam® Cabins are situated on a 16 acre working croft. 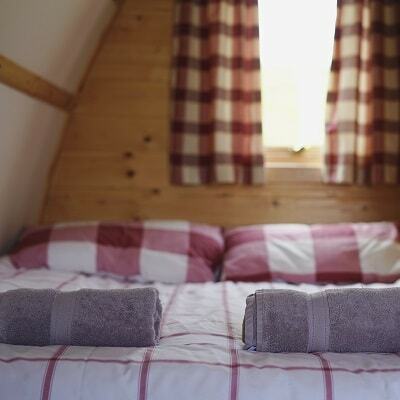 We have 4 deluxe Ensuite Wigwam® Cabins, and 4 Big Chief Wigwam® Cabins. 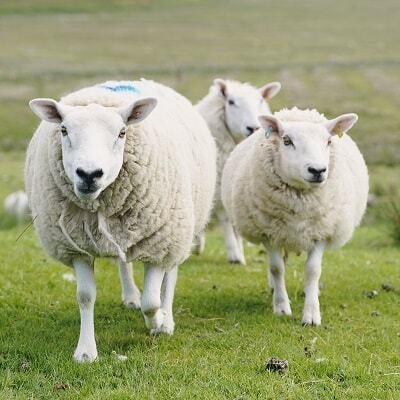 It's also home to Cheviot ewes, rams and lots of free range chickens. 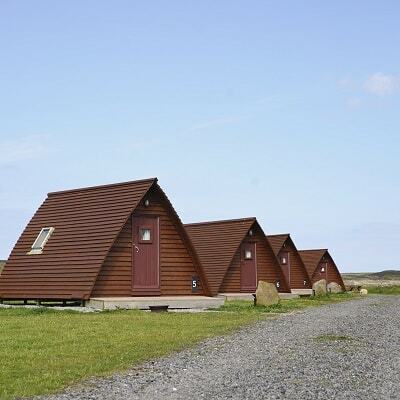 We are perfectly located to explore the stunning Trotternish Peninsula and further afield. 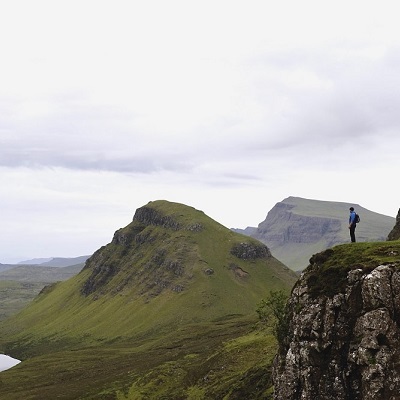 Nearby walks to Rubha Hunish, the Quiraing, the Fairy Glen and the Old Man of Storr are a great way to explore this Island's natural highlights. 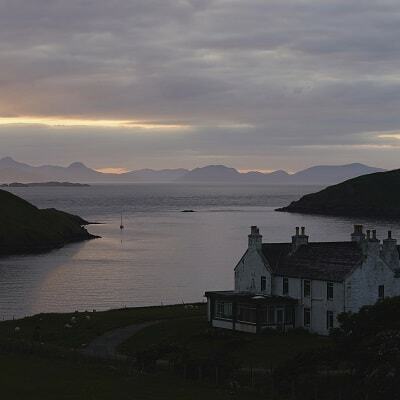 Sea Eagles and Golden Eagles are often spotted soaring over the croft. 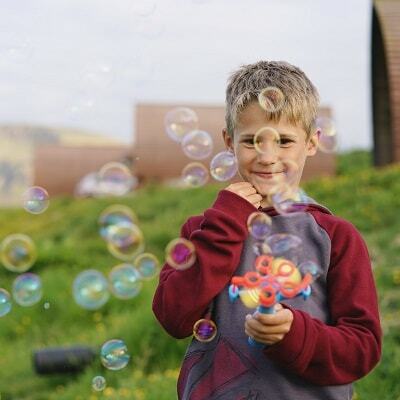 Walk out across our common grazings to catch a glimpse of coastal wildlife.